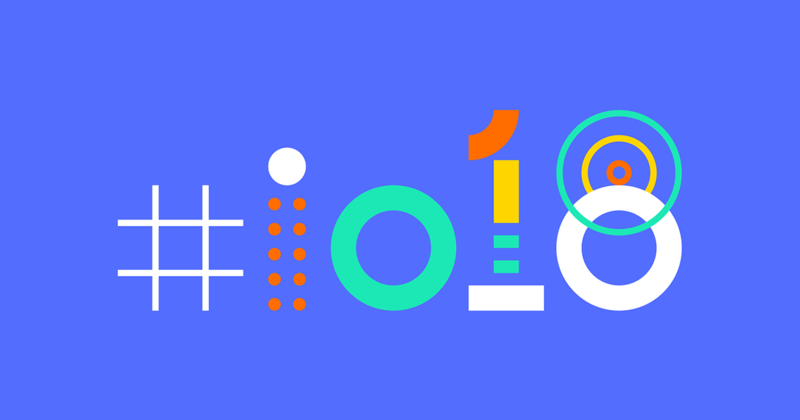 The second day of the Google I/O 18 consisted of several talks including AI and ML in healthcare sector, Web Assembly, Polymer, Chrome Dev Tools, Flutter. Let’s dive in to know what’s new and the improvements that have been made to the web! We all have unfortunately, heard a doctor express with utmost despair that they could have done better if the patient could have been brought to medical attention a little early-on. Google thinks it can solve this problem for mankind. 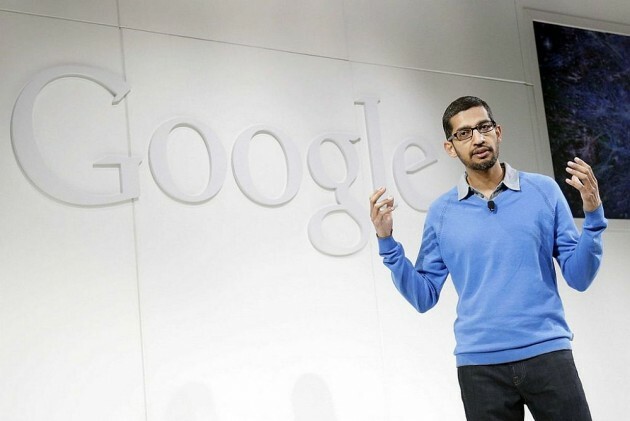 Last year at Google I/O, Sundar Pichai demonstrated the advanced computing powers of Google named Tensor Processing Units (TPU) which now has been working with eye hospitals to help doctors use Deep Learning, a machine learning module to screen Diabetic Retinopathy in a better way. Google’s AI analyses about 100,000 data points per patient, something humans can’t do, to determine if their health is likely to deteriorate in near future and if they may need readmission. The current level of accuracy in prediction by Google’s AI is better than traditional methods by 10%; the aim is to empower doctors by nearly 48 to 24 hours in advance before a patient falls sick again. Google focuses to make healthcare better by helping doctors be more efficient and for patients to get better quality of healthcare, in Google I/O 2018 this is only a beginning of human and machine working together. Google introduced the AIY Kits: a series of open source projects that include hardware and software tools, showcasing on-device artificial intelligence. With AIY Kits, users can use artificial intelligence to make human-to-machine interaction more like human-to-human interactions. The first open source project is the Voice Kit. The speech recognition ability in this kit allows you to add voice recognition to assistive robots, talk to control devices such as light bulbs and replace physical buttons on household appliances and consumer electronics. There is a new shortcut, Ctrl + F that will pull up a new search sidebar in the Network pane of Chrome DevTools. With this search sidebar, you can search through headers and their values. You need to make sure Site Isolation for Chrome is enabled by heading to chrome://flags#enable-site-per-process and activating it. Performance Isolation – The Performance panel has been improved to provide flame charts for every process. Certificate Transparency – The Security panel now provides the ability to show the certificate transparency information of a secure website. Sources Panel – The Sources Panel has a Network tab. The Network tab is now called the Page tab. Google analyzes a lot of sites and has learned over time how to make them extremely fast. The Web Performance made easy talk by Eva and Addy Osmani showed how to fix common web performance bottlenecks and take advantage of the latest browser APIs to improve loading experience. Optimizing Caching Strategies – Cache as many resources as possible efficiently. Remove unnecessary bytes and don’t send things twice – Optimize Caching strategies. Cache as many resources as possible. Don’t serve un-optimized or unnecessary images to your users. Help browsers deliver critical resources. Have a Web Font Loading Strategy. Google announced a new experimental browser feature called Priority Hints. It allows you to specify the importance of a resource. The browser loads the resources with high importance first before the others.